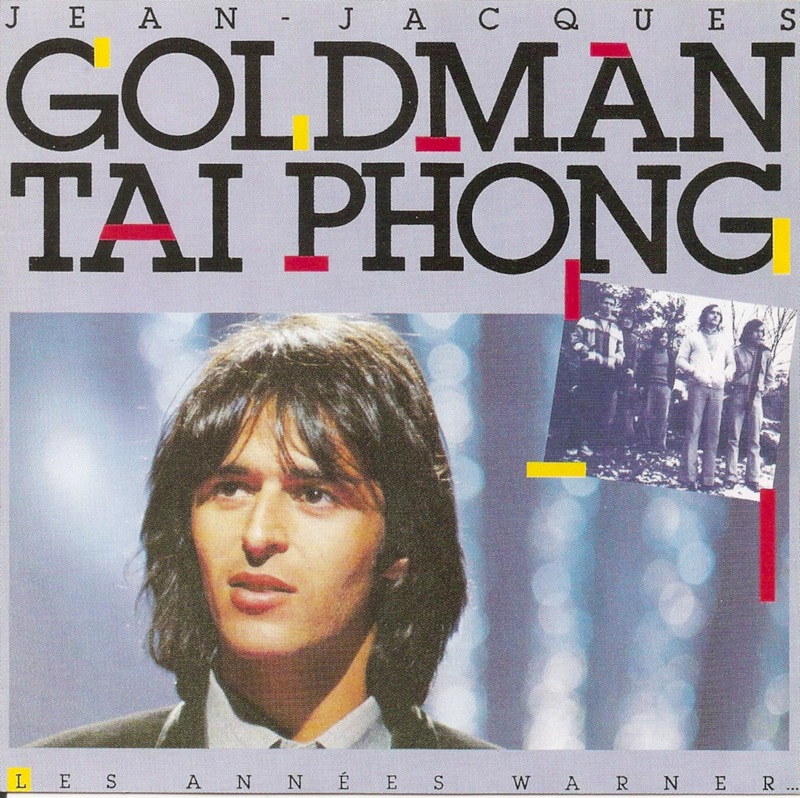 Jean-Jacques Goldman (born October 11, 1951) is a Grammy Awards-winning French singer-songwriter. 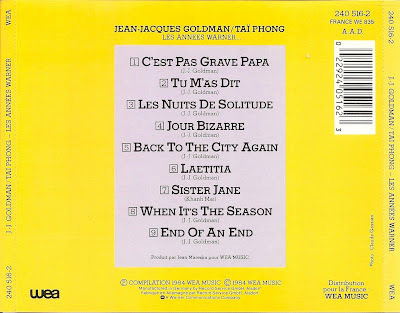 He is hugely popular in the French-speaking world, and since 2003 was the second-highest-grossing French living pop singer, after Johnny Hallyday. 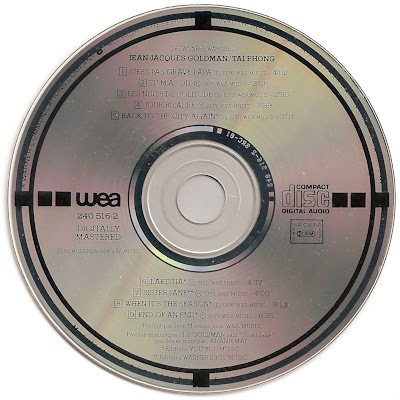 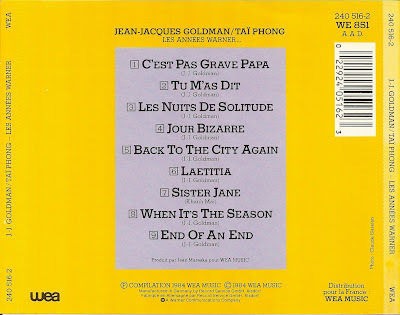 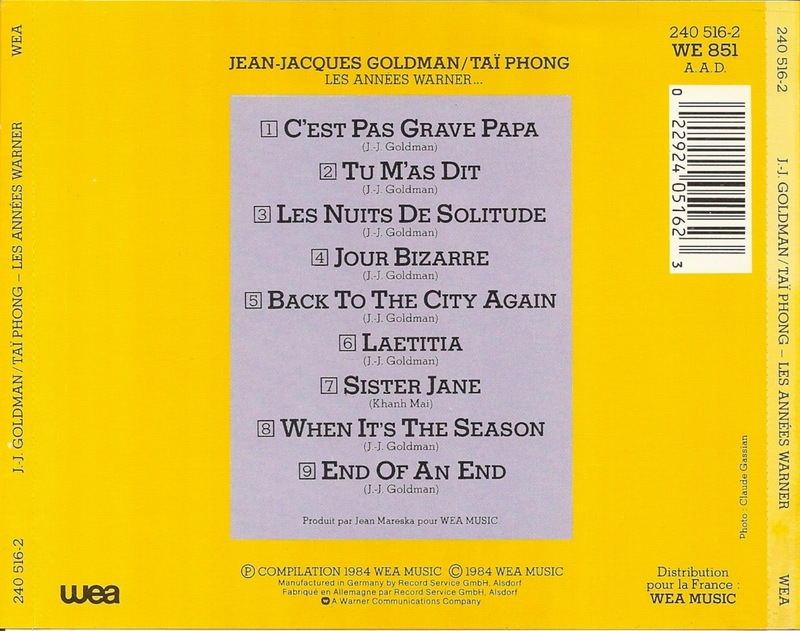 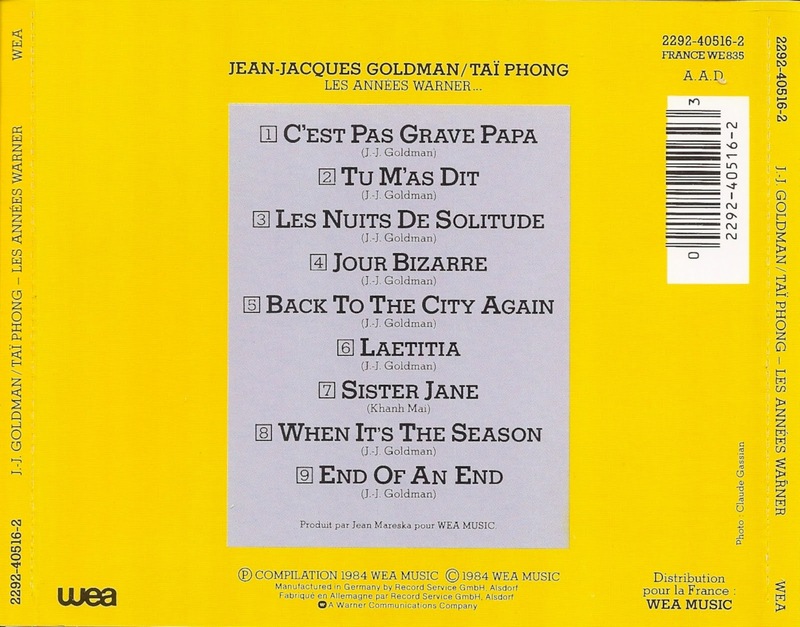 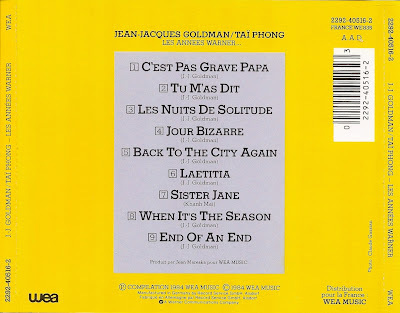 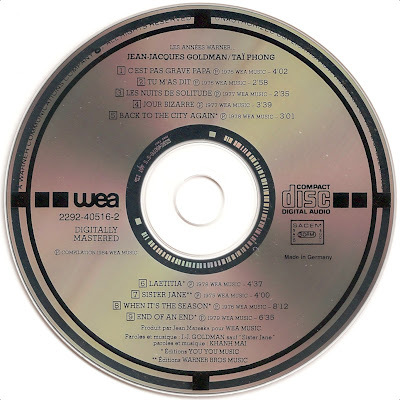 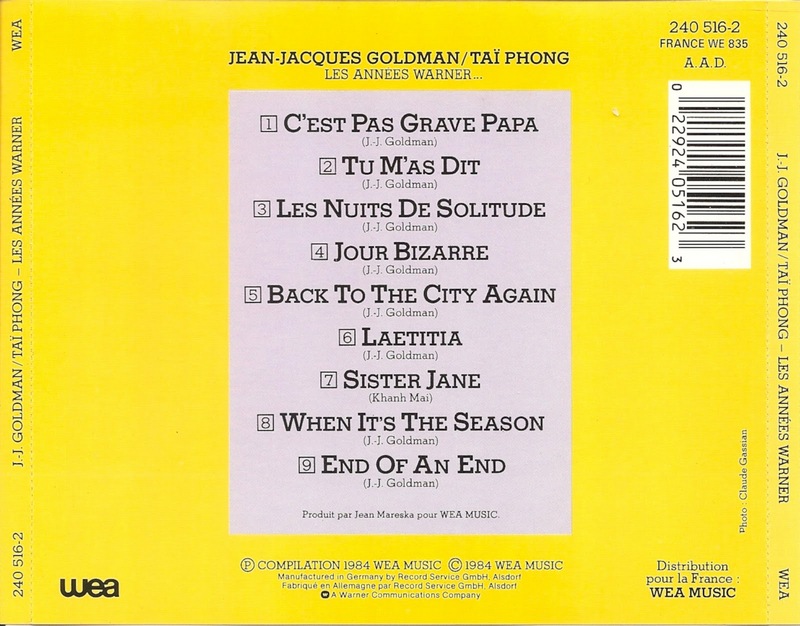 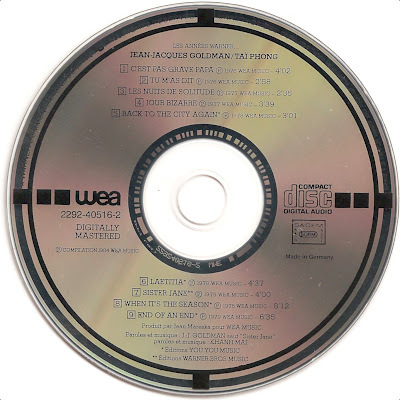 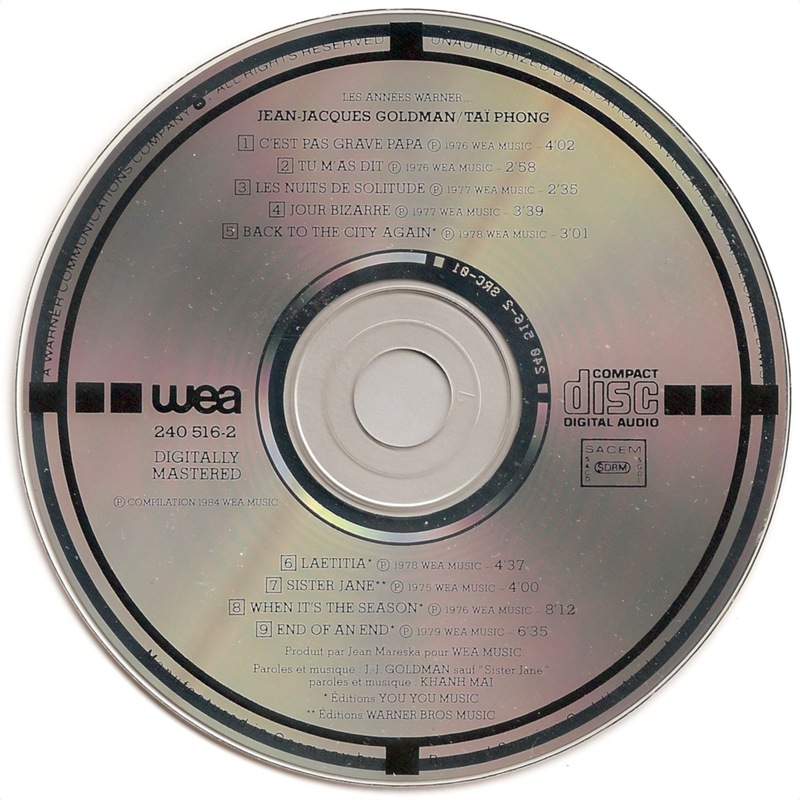 Les Années Warner is a compilation of popular songs by Jean-Jacques Goldman released in 1984 on WEA Music.